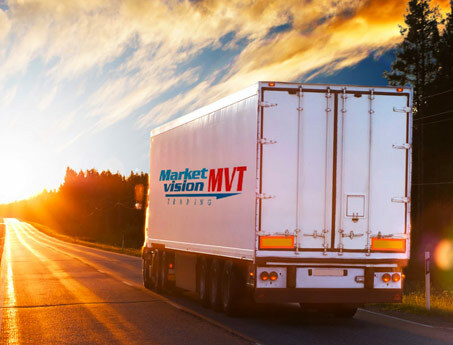 Market Vision For Trading (MVT) is a wholly owned subsidiary of TSC and is the distribution arm for the group, wholesaling to businesses in Kuwait. The name implies our business purpose – a vision of the market that encompasses both local and international trading partnerships to help grow revenues for both TSC and its partners. MVT consists of two distinct parts (though both share a common vision), the Home Center and the FMCG divisions. Both these divisions carry a diversified portfolio. 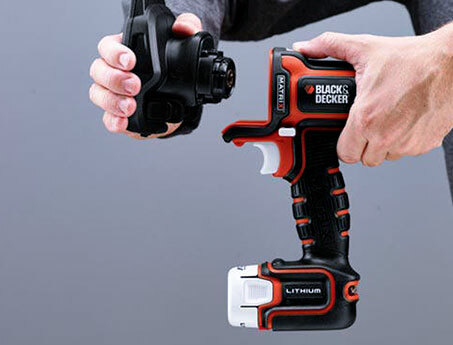 The Home Center Division distributes a large range of products for use at home and in business and we are proud to be Black & Decker’s exclusive distributor for Kuwait. Our TSC stores have a deserved reputation for providing consumers with an exciting range of foodstuffs from all over the world and the FMCG division of MVT is proud to be offering this comprehensive range to the wholesale market.